Lynn is an E-Discovery Paralegal with Kilpatrick Townsend's LitSmart® E-Discovery Team. In this role, Lynn assists with the management of document reviews, ensuring accurate and thorough reviews for privilege, confidentiality and responsiveness are conducted. She also works with the team’s Project Managers and attorneys with general case management to ensure that production specifications and deadlines are met. Additionally, she assists the firm’s attorneys and clients with a variety of e-discovery-related tasks, including discovery-related pleadings, deposition preparation, subpoena responses and preservation compliance. She also provides guidance and training to case teams on all phases of the EDRM and develops protocols and best practices to ensure e-discovery is conducted in a consistent and defensible manner. 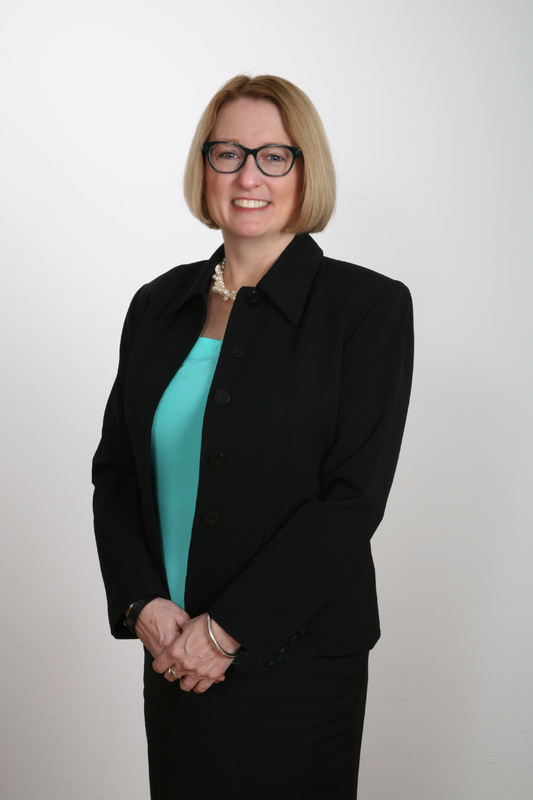 Prior to joining Kilpatrick Townsend’s LitSmart® E-Discovery Team, Lynn was a Paralegal with the firm’s Complex Commercial Litigation team for 27 years. She has managed hundreds of complex cases from complaint through trial in every major U.S. hotbed of litigation, including the Northern District of California, Southern District of New York and Eastern District of Texas, numerous state, federal, appellate and business courts as well as arbitration (AAA and NASD) and mediation forums. Lynn's extensive background in litigation makes her an invaluable resource for case teams and clients on e-discovery processes and compliance with federal, state and local rules. Lynn has experience with numerous software platforms including Relativity, the industry-leading e-discovery management system used in-house at Kilpatrick Townsend, IPro, West Case Notebook, Concordance and Summation. In 2014, she was a recipient of the Kilpatrick Townsend Pro Bono Collaboration Award.